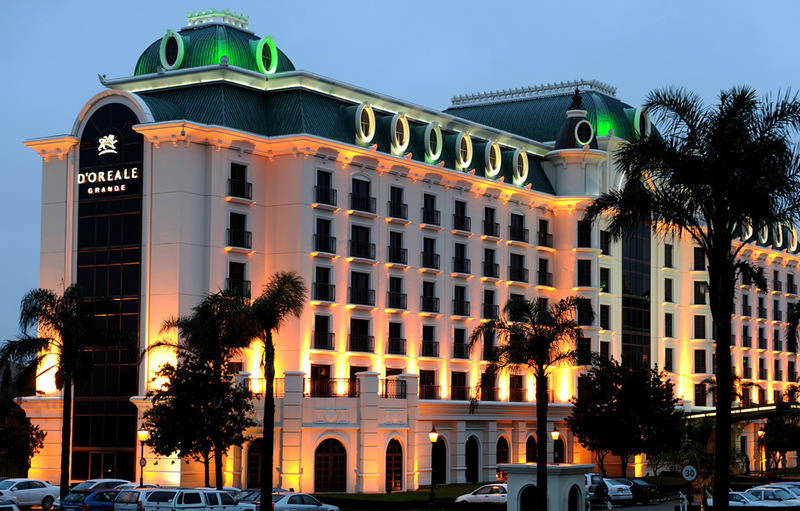 Guests have a choice of four impressive hotels in the Emperors Palace Resort and Casino complex, including the award winning five-star Peermont D’oreale Grande, the stunning Peermont Mondior hotel, the Peermont Metcourt Suites hotel and the new contemporary-styled, extremely convenient and “operationally smart” Peermont Metcourt hotel. 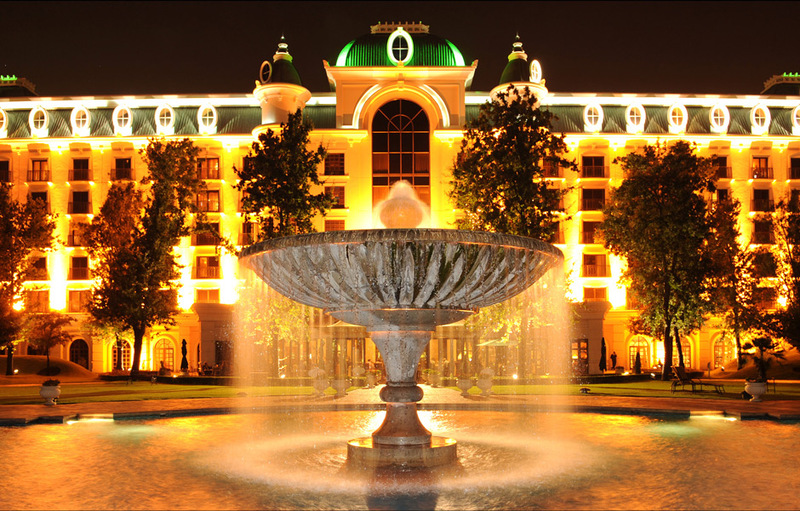 Emperors Palace Resort offers guests a wide selection of entertainment and gaming activities and a world class health and wellness spa. 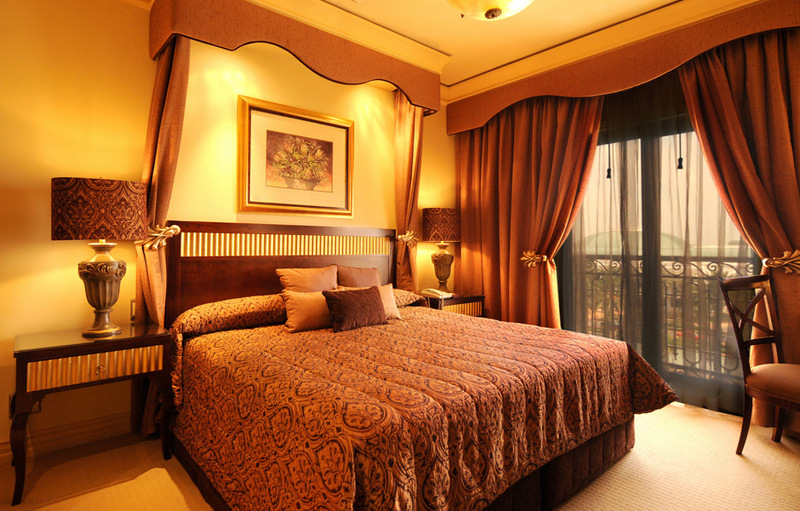 Opulent and luxurious are two words that best describe the exquisite D’Oreale Grande. 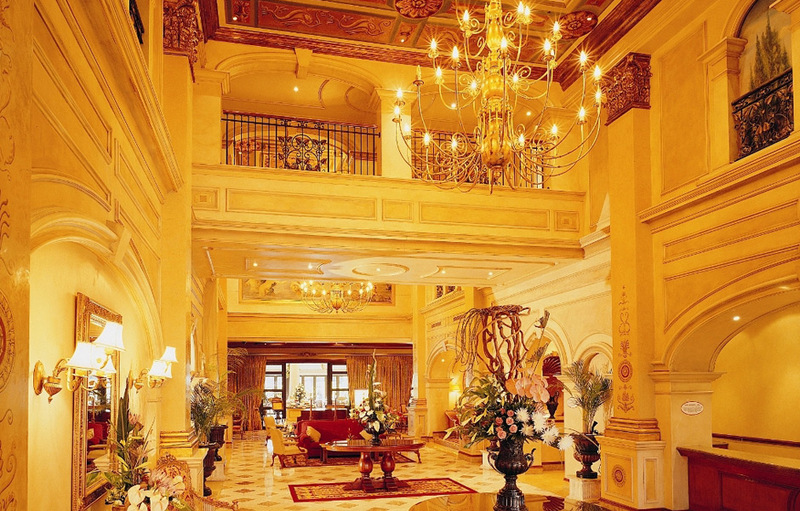 This palatial hotel features marble floors, magnificent stained glass domes and hand-painted murals and frescos. 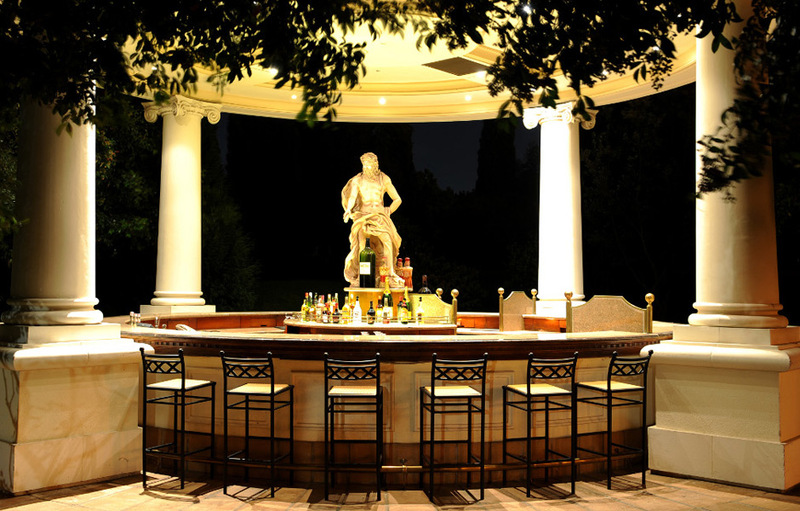 Situated within the Emperors Palace resort, guests at D’Oreale Grande will enjoy a sublime dining experience in the five-star Aurelia Restaurant, overlooking the beautifully manicured Gardens of Vespian. Octavia’s Sensorium will provide guests with the ultimate in relaxing spa treatments. 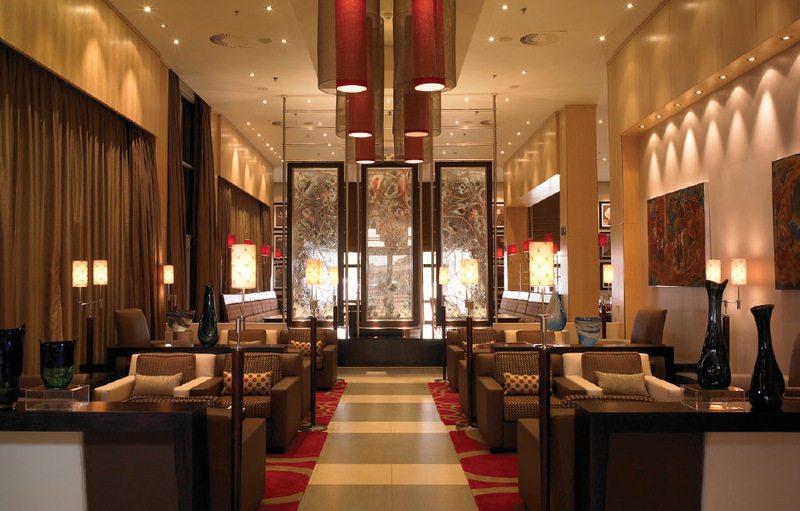 The hotel’s 196 elegant and luxuriously appointed rooms and suites are complimented with state-of-the-art facilities for your comfort.